Olive oil has been a staple ingredient in Mediterranean diets for thousands of years. Today it is commonly used in a wide variety of recipes. It is equally delicious in salad dressings, as a deep frying oil or as a dip for a good crusty bread. 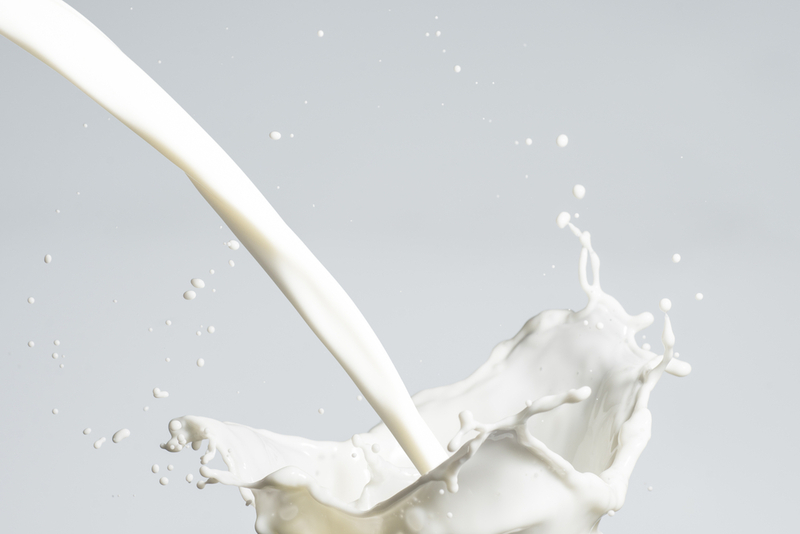 Not only is it tasty, it is also known and appreciated for its health and beauty benefits. However, it does not always need to be consumed in order to obtain those benefits. Olive oil provides a double benefit when used at night to remove makeup. Even stubborn eye makeup can be removed easily, without scrubbing, and the gentle oil will not sting eyes. Because the oil absorbs easily into the skin, it will not leave the face feeling greasy or looking shiny, and its benefits will not be ruined by rinsing off the face afterwards. Its moisturizing capabilities and high level of Vitamin E make it perfect for reducing the appearance of wrinkles and fine lines. Best of all, it is non-comedogenic, so it will not clog pores. 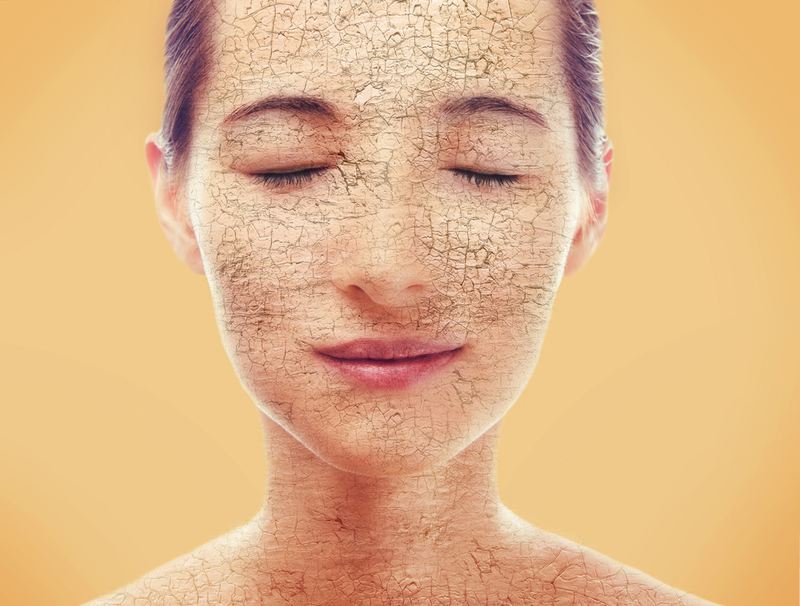 Extremely dry skin and eczema flare ups are uncomfortable and can be difficult to remedy. Moisturizers and creams often contain perfumes or other ingredients that cause stinging and may irritate the skin even more, and even the best facial cleansers may still dry out especially sensitive faces. 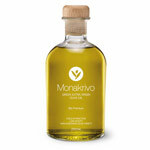 But when used with olive oil, certain cleansers can create a gentle yet powerful means of relieving dry skin. 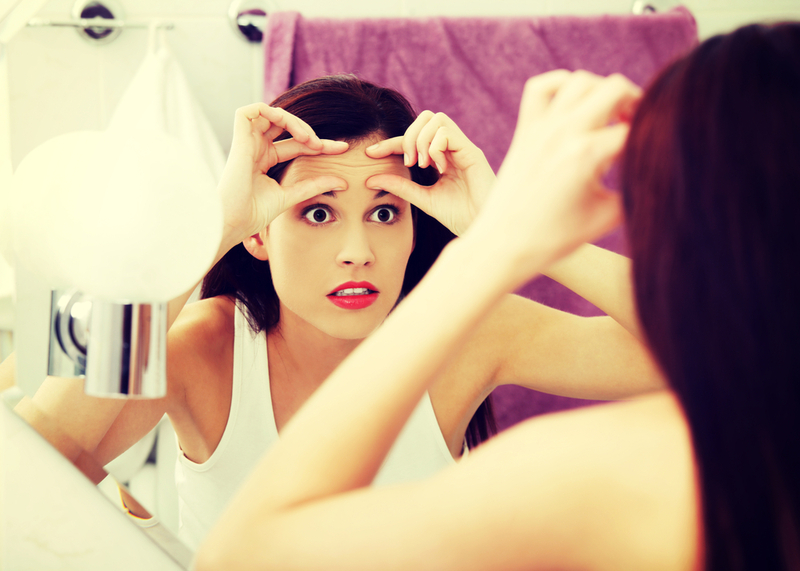 It can reduce redness and irritation within a very short time. Additionally, allergic reactions to olive oil are extremely rare. It can be applied day and night in the same manner as any lotion, or by adding raw egg white to the oil, a mask can be created. This can be applied and allowed to sit and dry before washing off to focus the benefits on a particularly dry section of skin. The same high level of Vitamin E that makes olive oil perfect for treating wrinkles and fine lines, also helps to fade away stretch marks. When used from the beginning of a pregnancy it can prevent stretch marks from even appearing. By applying the oil directly to the areas where the stretch marks are located, the lines will begin to fade and become less noticeable. It does take time, so users should expect to need to apply the product twice a day for a couple of weeks before results will begin to show. Olive oil has been used as a natural remedy for centuries to eliminate dandruff. 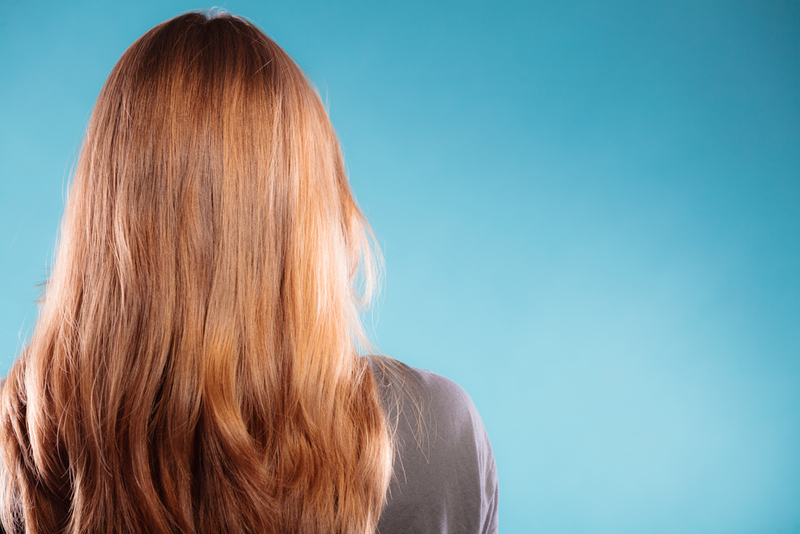 This product will not harm the hair the way commercial products might. In addition, it does not need to be used every day, but only once to thoroughly cleanse the skin and allow the scalp to finally heal itself. By applying the oil to the hands and massaging it into the scalp, it will immediately begin to release flaky patches and moisturize the skin underneath. Leave the oil on the head overnight by covering with a shower cap. Plan on washing the hair twice in the morning to eliminate any oily residue. 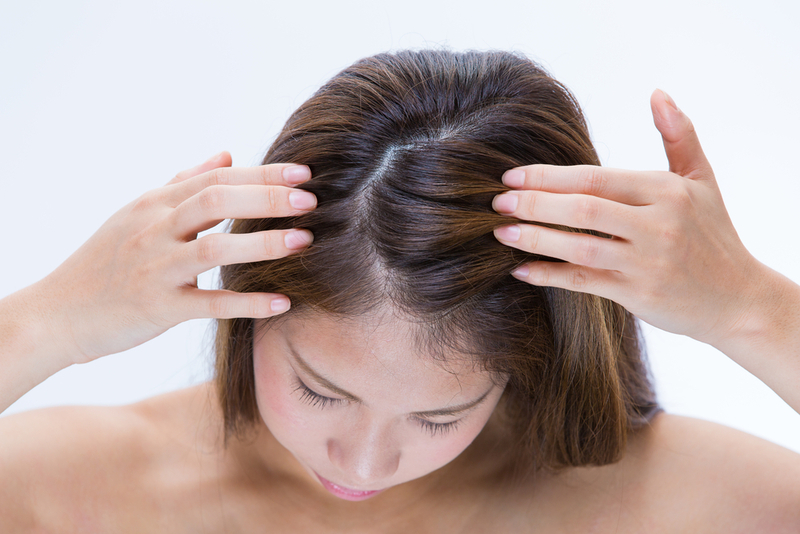 If dry scalp does reoccur in the future, just perform the same treatment again. A healthy scalp will help hair to grow faster and reduce hair fall, but this is not all olive oil can do for the hair. The oil can be warmed or applied cold. Massage throughout the hair, paying extra attention to the roots and ends. Allow the oil to remain in the hair for about 15 minutes and then shampoo and condition as usual. Hair will instantly be shinier, tangle less and be less prone to breakage. Over time many users discover their hair has become thicker and fuller as well. If you spend a significant portion of your day taking on the corporate world from the seat of an office task chair, then you probably don’t have all much time left over to focus on your physical health. The fat in olive oil is a monounsaturated fatty acid. This means it can help people to balance their insulin levels, and raise their good cholesterol numbers. It can help to reduce the risk of stroke and heart attack and reduce blood pressure. It can also improve circulation, improve metabolism and may even reduce the risk of breast cancer. There have been studies that show it may assist with treating pancreatitis and ulcerative colitis and may prevent cell damage in the liver. Since beauty and good health go hand-in-hand, it is a smart decision to include this product in every diet. Olive oil is a versatile and affordable health and beauty product. Not only can it replace less healthy oils in nearly any recipe in the kitchen, it can also eliminate some of the clutter on the bathroom vanity as well. People can feel good using it too, because as a natural product it contains no chemicals and is a sustainable and environmentally safe product. 4 types of olive oil — which one to use for cooking and which one for hair and skin?